News Broadcasting Standards Authority (NBSA) has imposed a fine of Rs 1 Lakh on Zee News for airing a program against a Muslim Poet, Gauhar Raza. 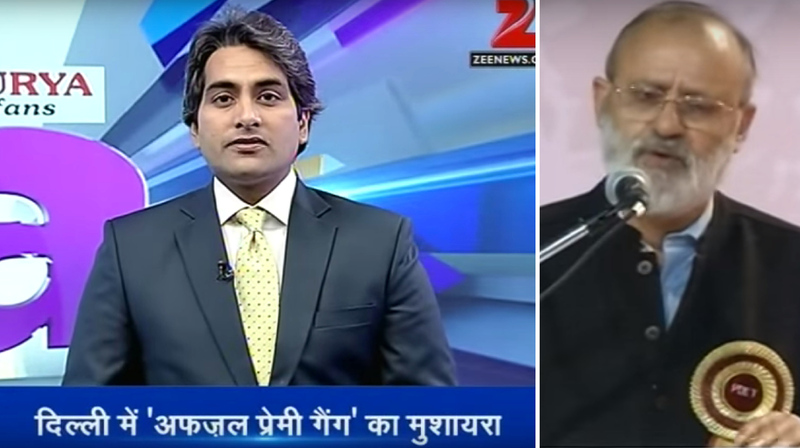 In March 2016, Zee News ran a program titled, “Afzal Premi Gang ka Mushaira” and called poet Raza anti-national and a supporter of Afzal Guru. 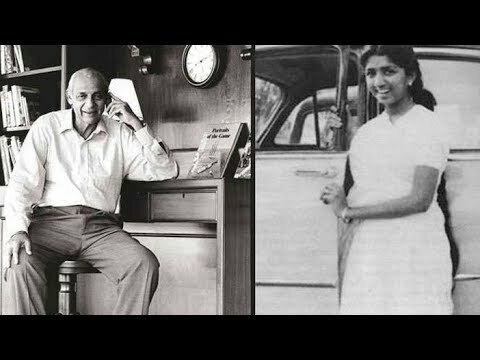 NBSA has further asked Zee News to air the apology on 8 September and also remove the video the program if it is still present on their website. At 9 PM, on September 8, Zee News will have to carry an apology on air in both Hindi and English on ‘full screen in large font size with a clearly audible voice-over. 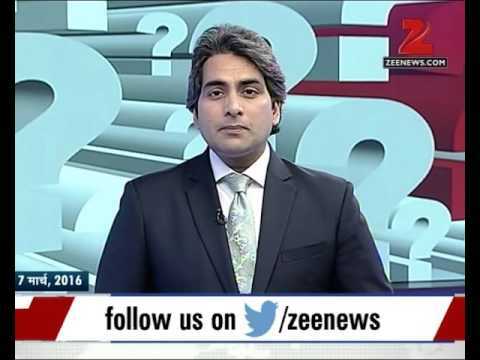 On the other hand, Zee News editor-in-chief, Sudhir Chaudhary has denied any violations. According to him, Zee News has not violated any of the guidelines issued by NBSA. We are looking for the other measures like challenging the order passed by them.